Welcome to OnSite Computer Service. 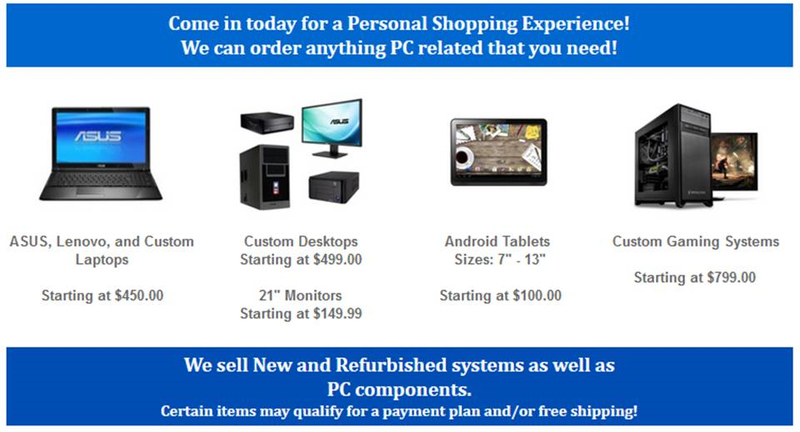 We want to be your first choice for all your technology needs. Let's get started today! From your home printer setup to your office network, we have you covered. 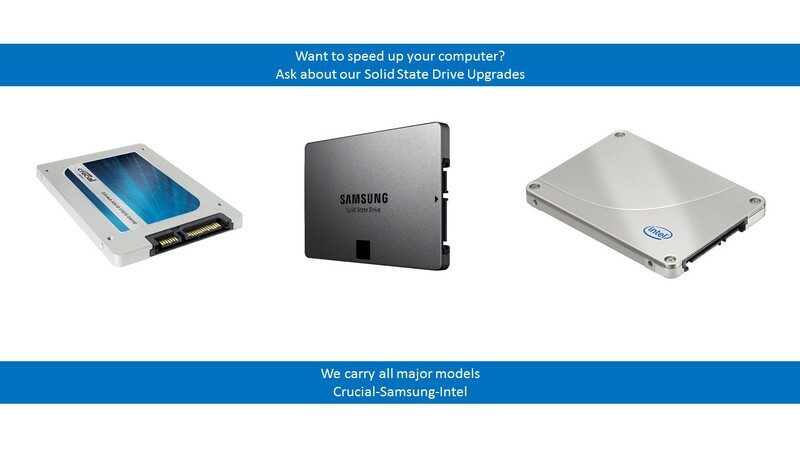 Click to learn more about the services we offer. 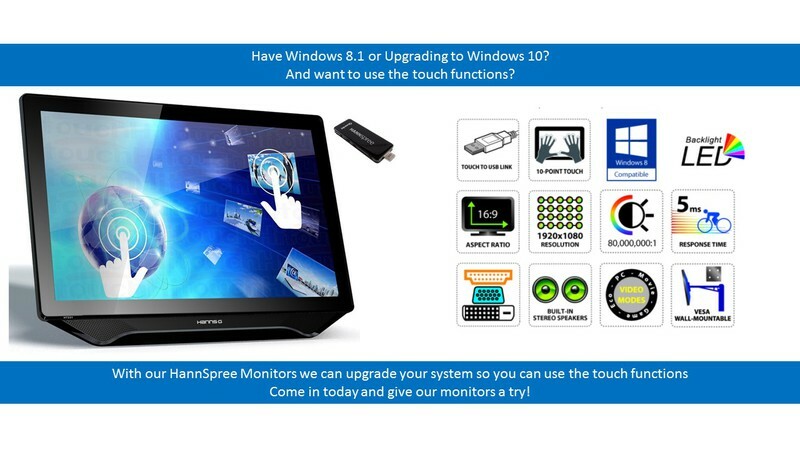 Let us upgrade your system to the latest, Windows 10. We'll even teach you how to utilize all the features.